Jabba's palace. Jabba's palace. 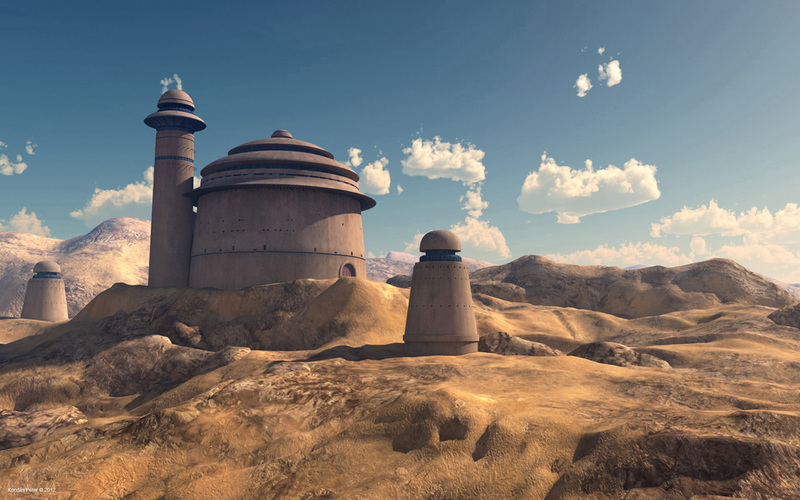 HD Wallpaper and background images in the la guerra de las galaxias club tagged: jabba palace tatooine.